If you are choosing a multi functional cushion chair with aesthetic value, you may be faced with many choices and considerations, ranging from shape, size and model. In the market there are many cushion chair options that have a variety of forms and styles. Here will be discussed a review of the comparison of two products of cushion chair that is, Hassock vs. Ottoman you can make the choice to choose the best cushion chair according to your needs. 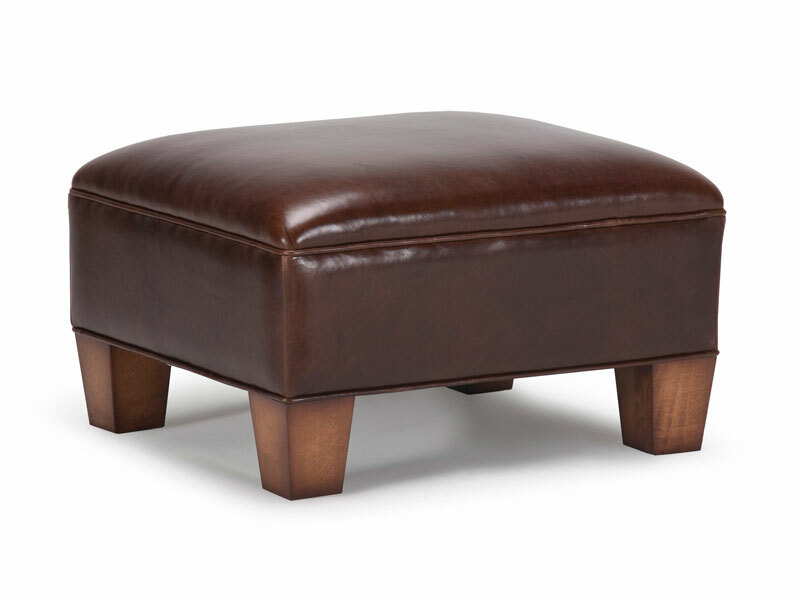 An ottoman is a piece of furniture that consists of a padded, upholstered seat or bench. It has no back or arms and is also often used as a stool or footstool. Ottomans can also be used as coffee tables. They are often hollow and have storage space under the cushion, making them become such convenient storage spaces. 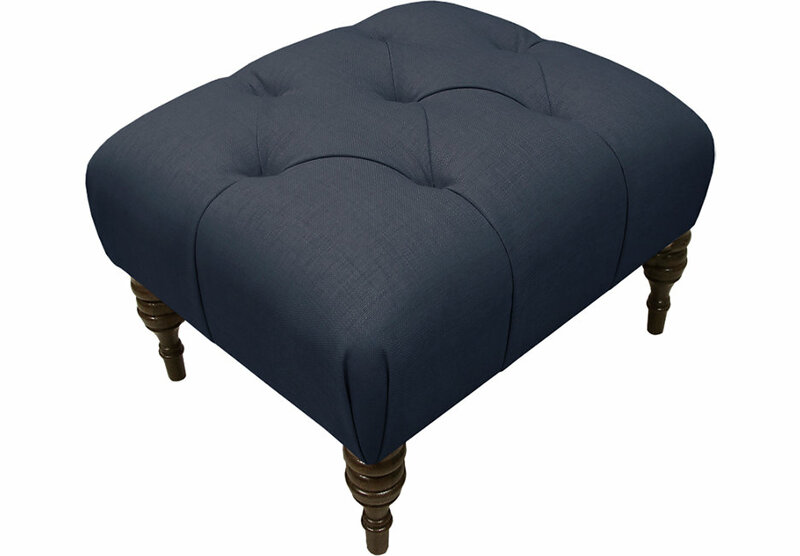 Many ottomans have wooden legs, which are not covered by fabric, it’s one of the differences with Hassocks. They are typically sold as the corresponding furniture with gliders or armchairs. Ottomans can be used in every room including bedroom, living room, family room, gaming room, etc. The history of the ottoman can be traced back to the Ottoman Empire where it was used as a low wooden platform that was intended to be covered with cushions. This style was eventually brought to Europe in the late 18th century. 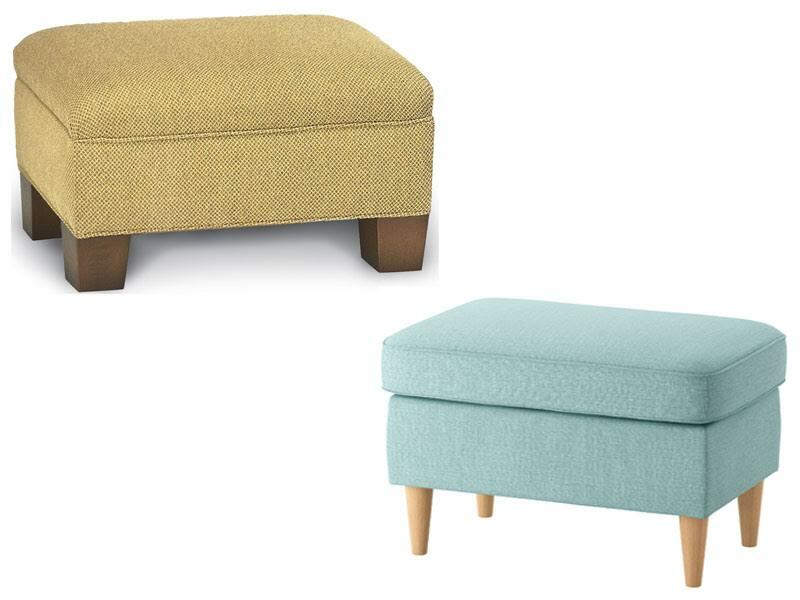 Overall, Ottomans chairs are having larger and taller size than hassocks, while Hassocks are smaller and shorter than ottomans. For the shape, Ottomans may take different shapes, but they are often rectangular in shape, while hassocks are often round in shape. The plus advantage that Ottomans have it can be used as storage spaces since they are hollow, and vice versa Hassocks are not used for storage. So now, you can decide your choice, Ottomans are the multi functional chair, beside as a resting place and beautify the room, Ottoman also has a double function as a storage, it is like getting a bonus if you choose to buy ottoman products.